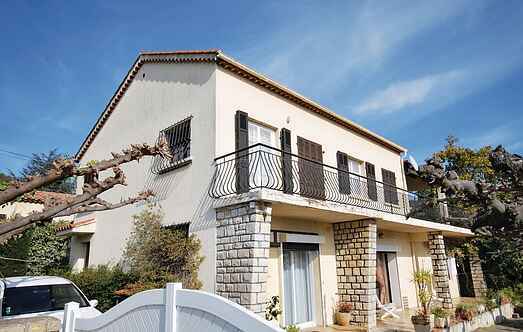 Find a vacation home to rent in Carqueiranne from our list of vacation rental properties. Campaya has over 3 vacation homes available in Carqueiranne, which give you the possibility to locate a unique accommodation in Carqueiranne which completes your check-list in search for the perfect self catering vacation apartments in Carqueiranne or vacation villas in Carqueiranne. A well-styled and comfortable flat with a sea view, situated in a modern tourist seaside resort, perfect for a peaceful getaway. Wonderful home with private swimming pool and walking distance from the sea!